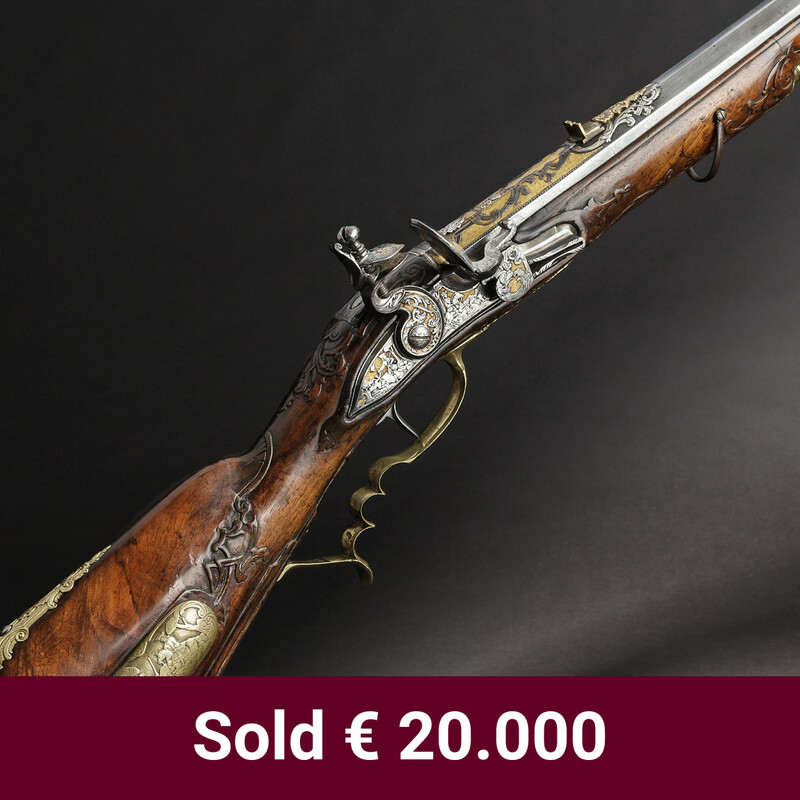 Guns constitute the most prominent segment of our auction business. 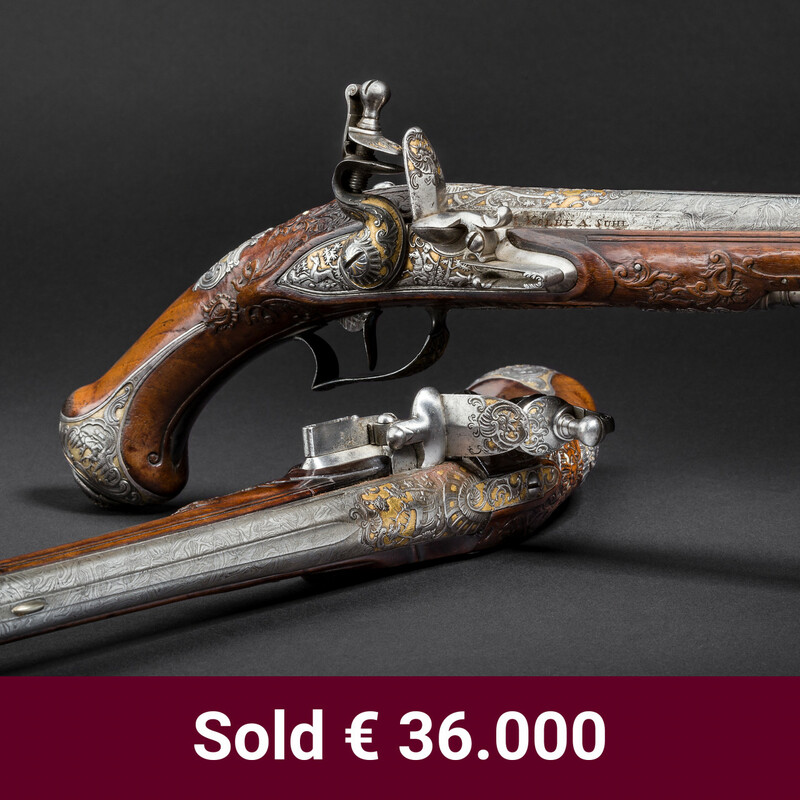 Up to 5,000 weapons, occasionally even more, are auctioned off every year, with an upwards trend, as demand continues to grow and very large collections hit the market. The range spans five centuries, starting in the early 1400s with the very first, rather improvised rifles, called “arquebus”, moving on to matchlock and wheellock systems, from simple military designs to the most elaborate and lavishly decorated masterpieces for the royalty. 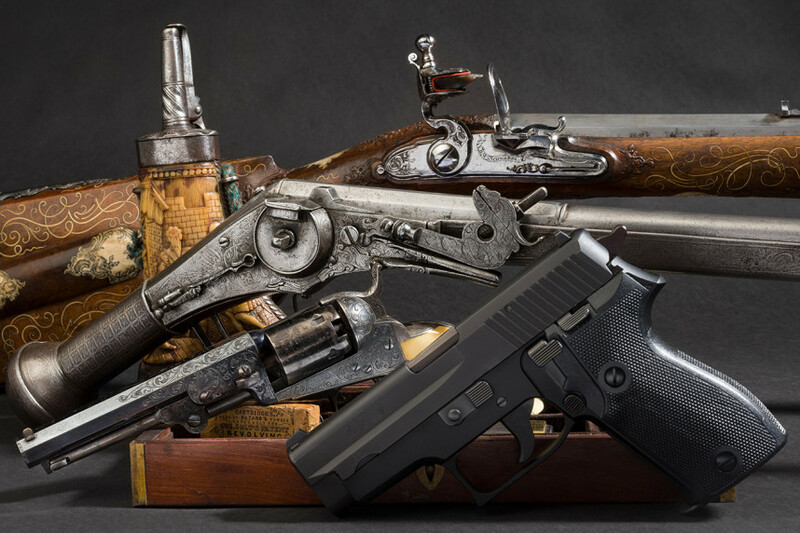 Covering the entire 19th century with its tremendous technical advancements, catapulting handgun technology within a few decades from single shot percussion pistols to the most sophisticated full-auto machineguns at the end of the century. 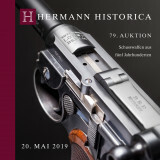 And then, last not least, the 20th century, which brought forward epic designs such as the famous P08 Luger, the revolutionary Browning-designed Colt M1911, or the famous Walther range of pistols, from the PP to the PPK and the P38. 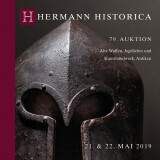 In our catalogues, you will find literally everything that weapons history has ever come up with – and everything that will bring a collector’s heartbeat closer to fibrillation! Talking collectors: we would like to take up the cudgels for the „gun nuts“ out there. No, a gun collector is not a trigger-happy, gun-toting moron dressed to kill. The contrary is the case! 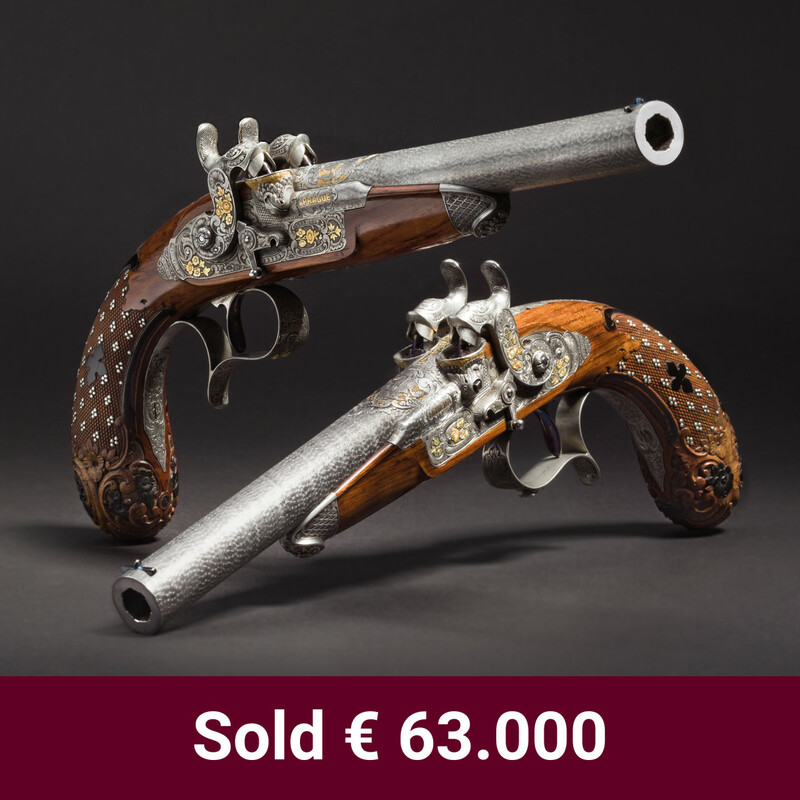 To the collector, a gun not only reflects the standards of armament of a given time, but also the technical capabilities of gun smiths and manufacturers. The making of a luxury wheellock rifle of the 18th century required the gun smith to not only be an expert barrel and lock maker, but also to know how to carve wood, cut bone, chase, engrave and inlay iron parts. His aim is particularly to produce an exquisite piece of art, which, almost as by pure chance, could also propel a bullet towards a target. By the turn of the 19th century, things had changed significantly. 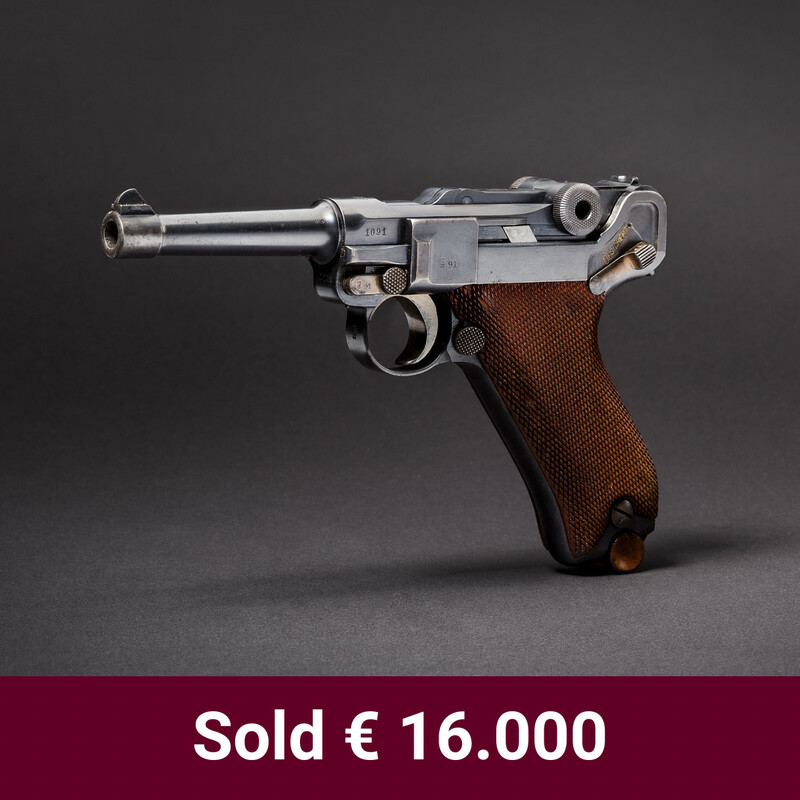 Now mass production of self-loading pistols according to military standards with all parts interchangeable required highly accurate machinery, milling precision parts from hardened steel, often in hundreds of different processing steps, leading to such finely crafted guns as the Mauser C96. Now, add on top the collector’s knowledge of proof marks, acceptance stamps, unit markings, model variations, production quantities, export contracts, etc. and you will find most collectors to be walking encyclopaedias of their specific topic of interest. There is much more to this that we would need to mention, but we think that the little we have said already makes gun collectors a socially very acceptable group of people! 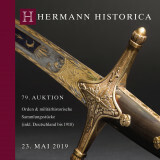 Not only collectors have made Hermann Historica their gun source of choice. 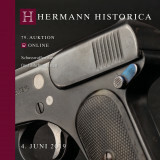 Museums all around the world, sports shooters and hunters, as well as journalists and writers, authorities and experts put their trust in Hermann Historica when it comes to add pieces to their collections, find an excellent “shooter“, get background information on rare guns or locate professional images for their book projects. 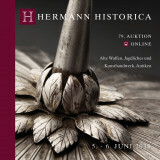 All this has made our catalogues a highly regarded source of information - come and take a look! 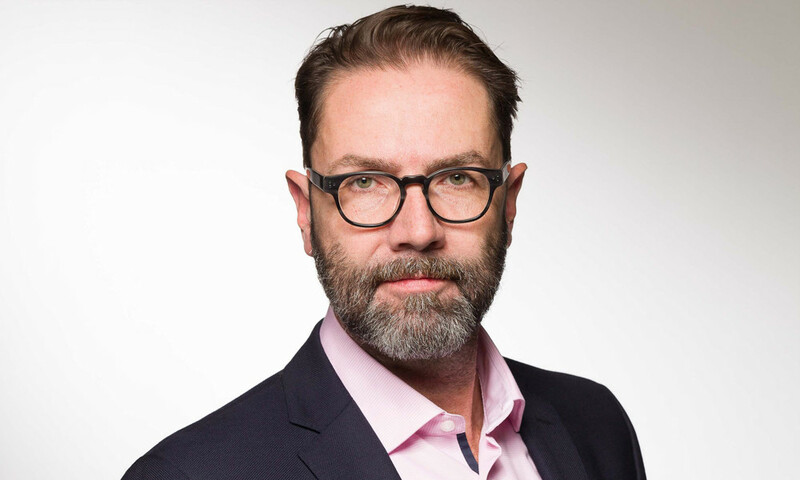 If you would like to part with some of your items or even an entire collection, give us a call - you will be in expert hands! We not only evaluate your items and their chances on the market place, but will give them the best marketing possible, from excellent photography to accurate descriptions, from our highly regarded catalogues to our almost ubiquitous advertising. Send us a few decent pics of your collection, maybe even a list – and we will get back to you right away! 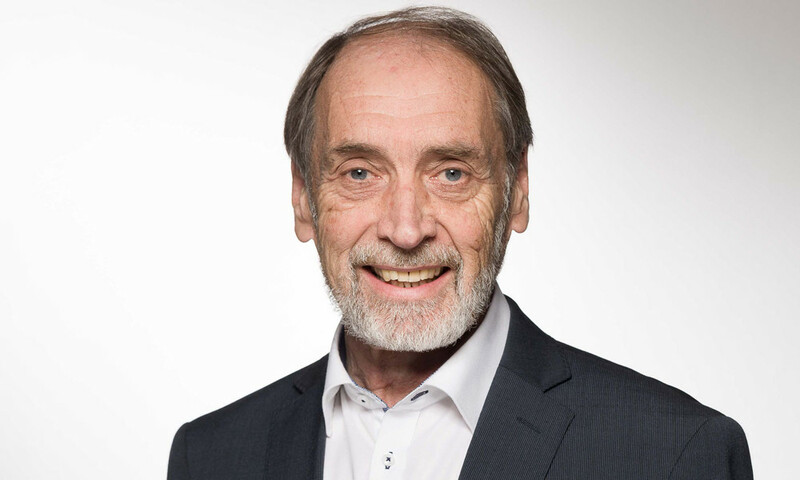 Born in 1958. Master craftsman in electrical engineering, production planning, collector, marksman. 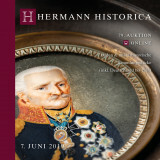 He has been working as an expert at Hermann Historica since March 2014. 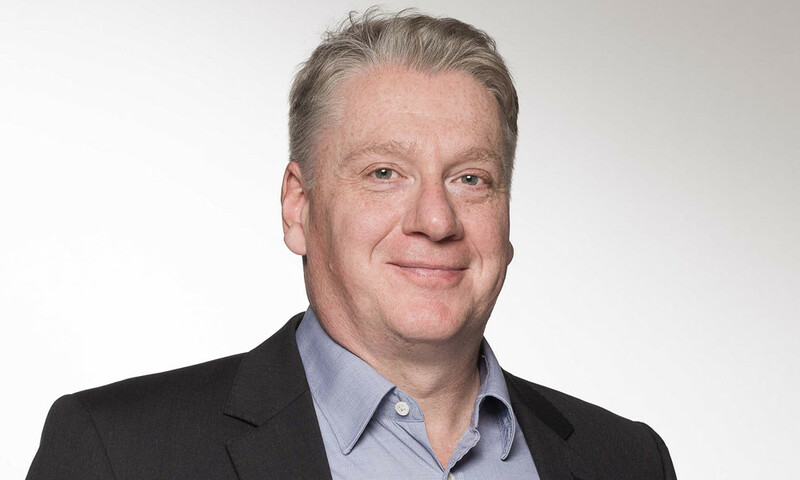 Born in 1970, he trained as a heating engineer and NC specialist. 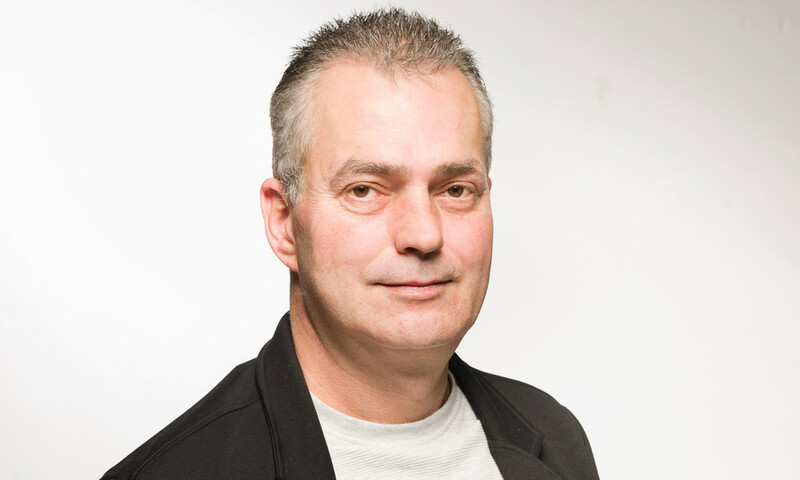 He collects German service weapons with a special focus on C96. 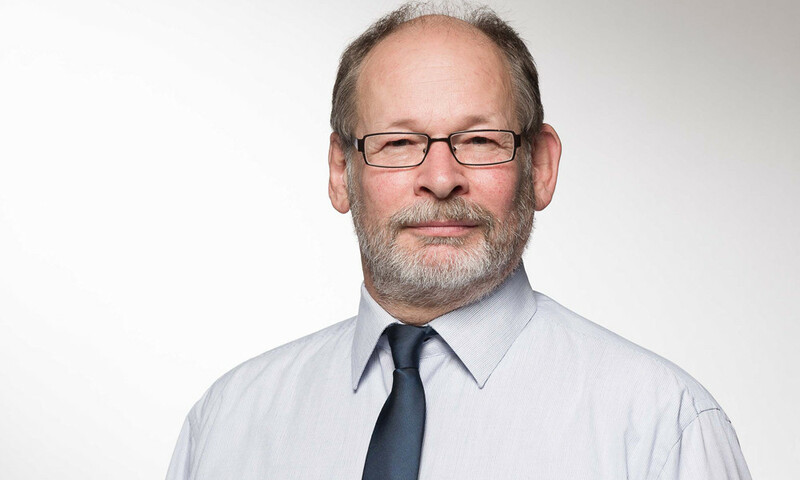 He has been working for Hermann Historica as an expert since January 2019.